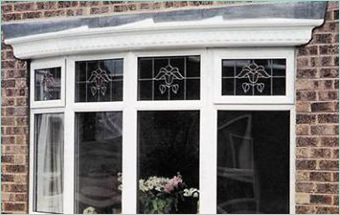 Glass reinforced plastic (sometimes known as fiberglass), is a strong lightweight material and is used for many products. 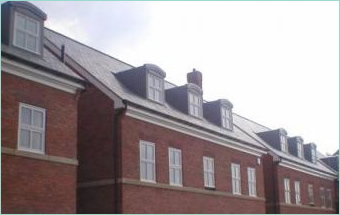 The strength and weight are often stronger than many metals, and it can be more readily molded into complex shapes such as Bay Windows, Door Surrounds etc. 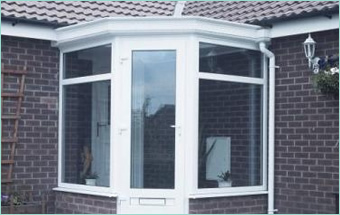 Bay windows are a quick and easy way of transforming a flat window in to a more attractive and spacious area. 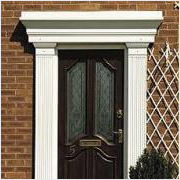 GRP door surrounds are available in a number of styles and will enhance and transform any doorway or entrance. 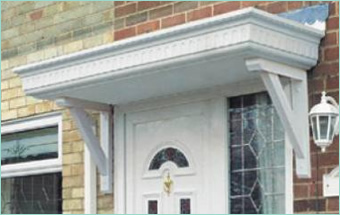 Door canopies can be a superb solution to add value to any home by improving its appearance. 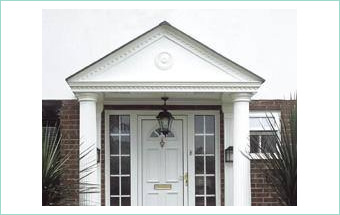 A portico is a stylish way of transforming the appearance of your doorway. 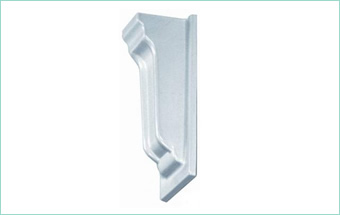 GRP brackets are suitable for use in fascia work and are designed to compliment our door and window canopies. 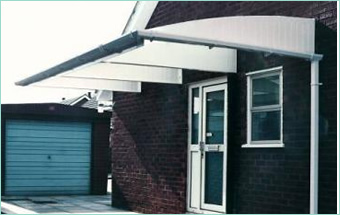 Carports offer an easy way to protect your car from damage by the elements. 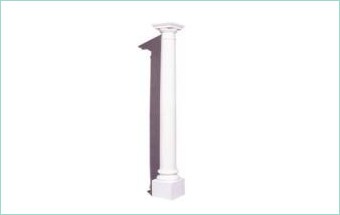 GRP columns and pillars are manufactured to be strong and lightweight, making them easy to install and handle. 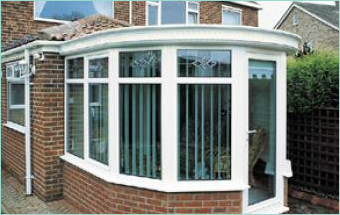 Garden Room Roofs can be used in conjunction with flexi porch roofs to create many different variations. 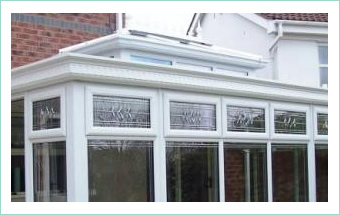 A bespoke orangery roof provides an excellent and luxurious option for your home extension or orangery. 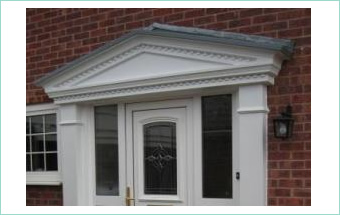 Glass reinforced plastic porch roofs are made to your specification of external frame size. 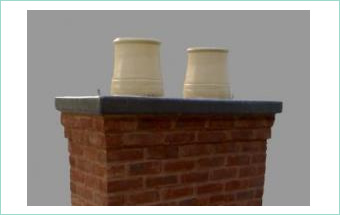 GRP Chimney including real brick slips.